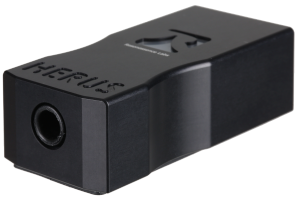 HERUS is Resonessence’s smallest form-factor, audiophile quality USB to Headphone DAC. 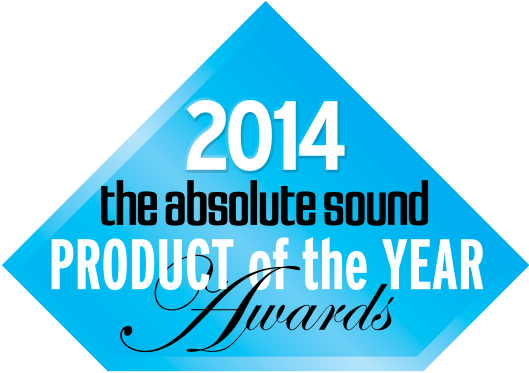 It uses the USB Audio 2.0 Asynchronous protocol and supports DSD64 and DSD128 as well as high data rate PCM at 24bits up to 352.8Ks/S. It is a USB powered device that achieves more than 100dB of SNR, (typically 108dB) and is capable of driving 2.4V RMS, (ie 6.8V pk-to-pk) into headphones from 600 Ohms to 32 Ohms. The distortion in all cases is better than 0.005% (85dB): the measured THD+N is typically 89dB for 32 Ohms and 90dB (about 0.003%) for 600 Ohms.